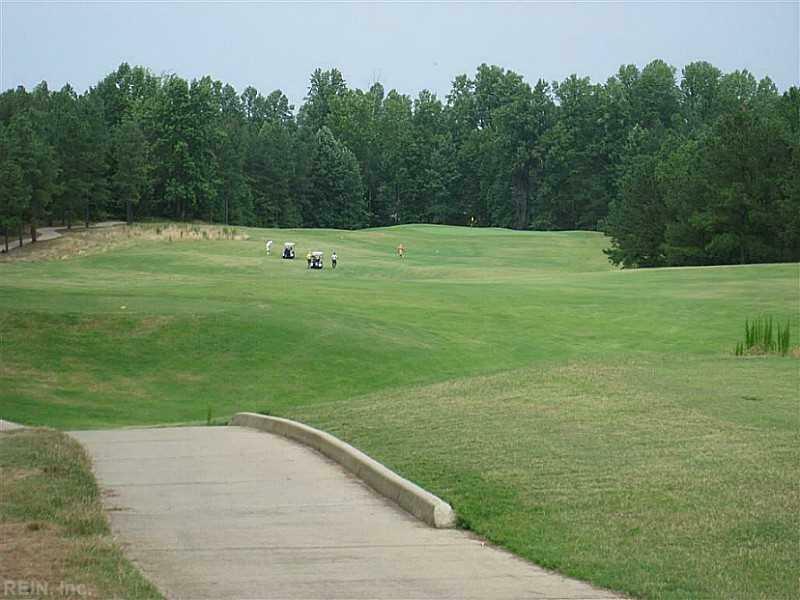 Level Wooded Golf Lot on the 17th Green! 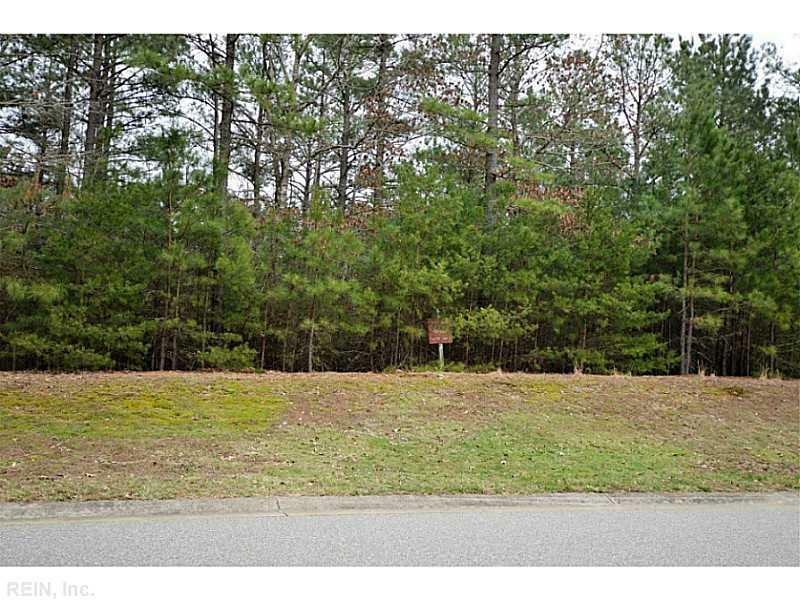 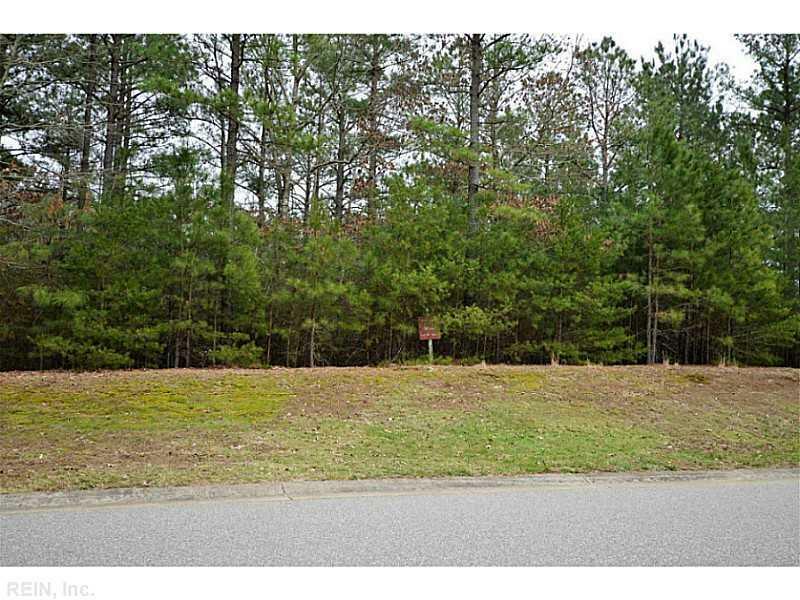 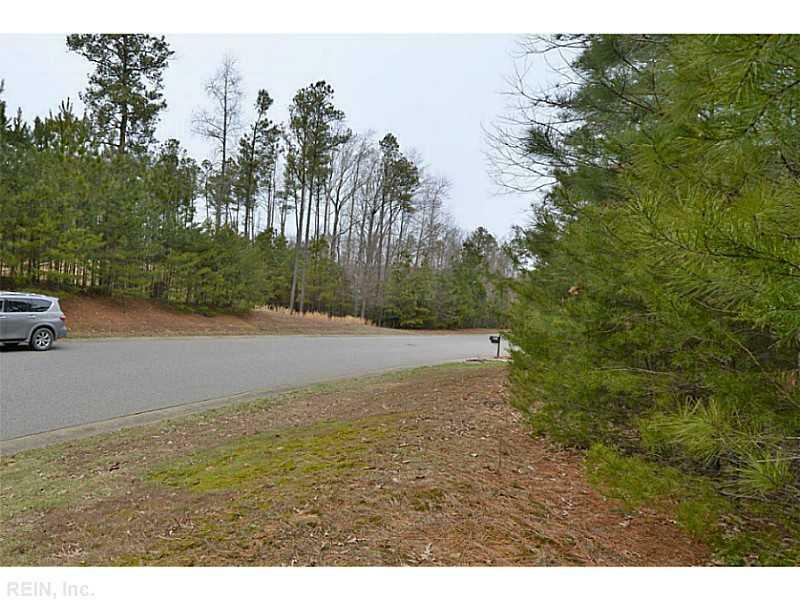 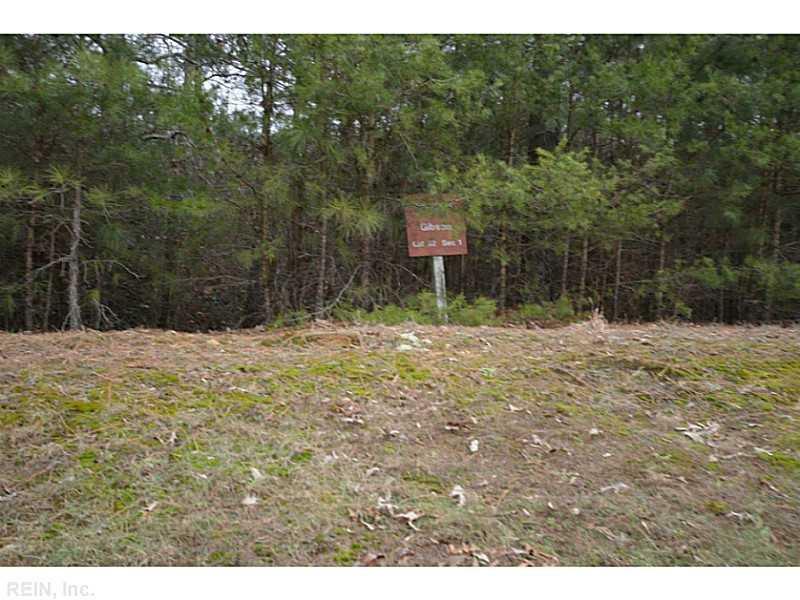 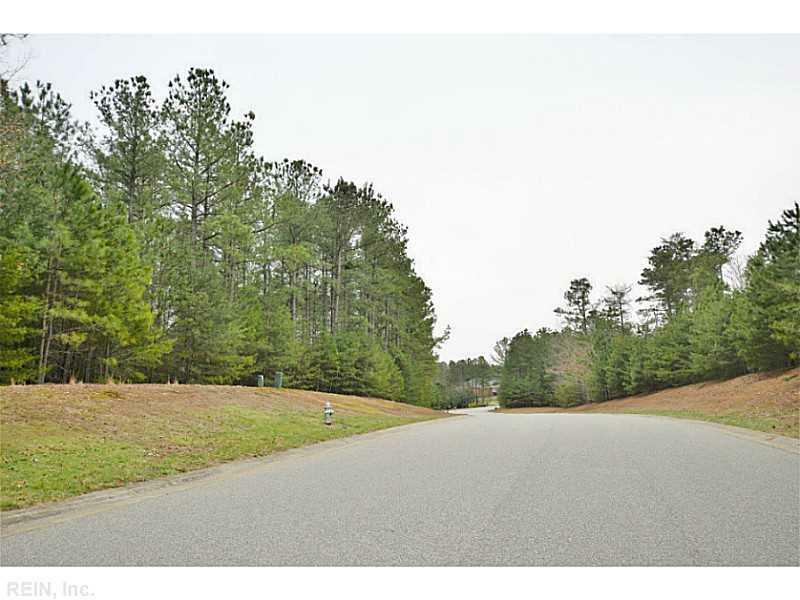 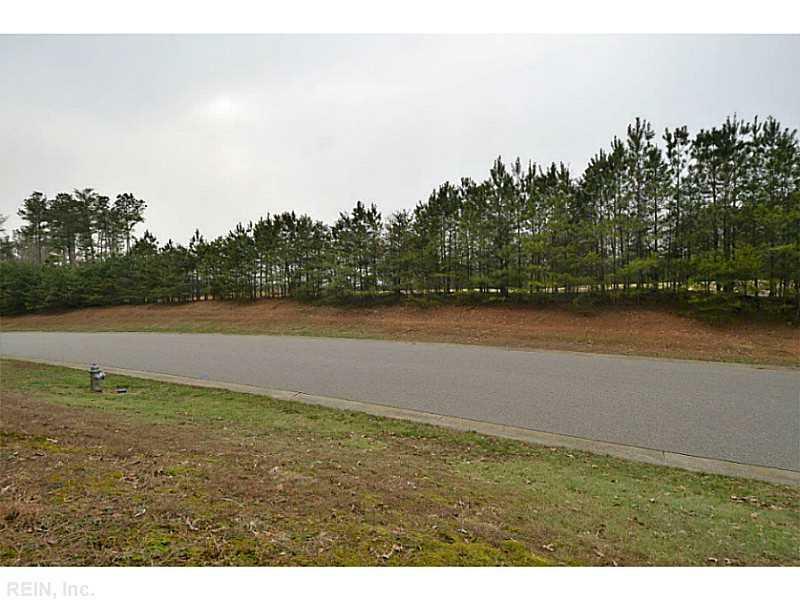 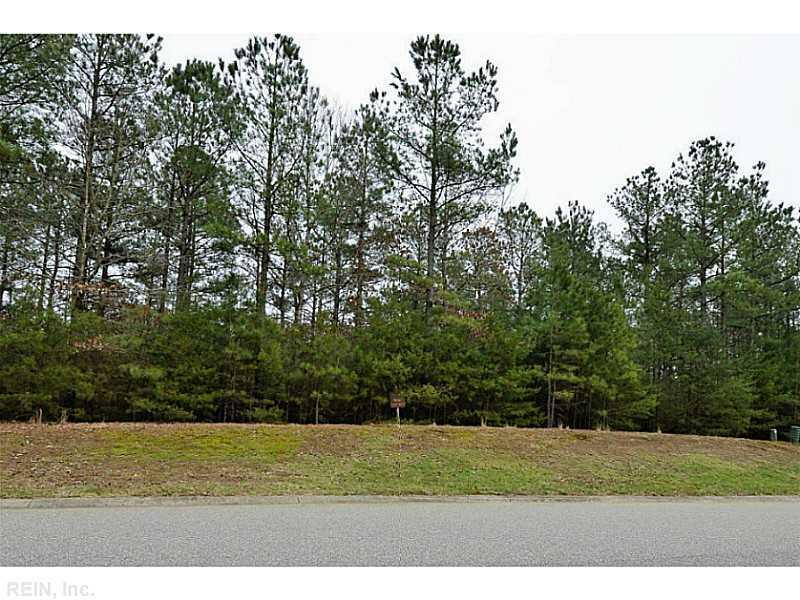 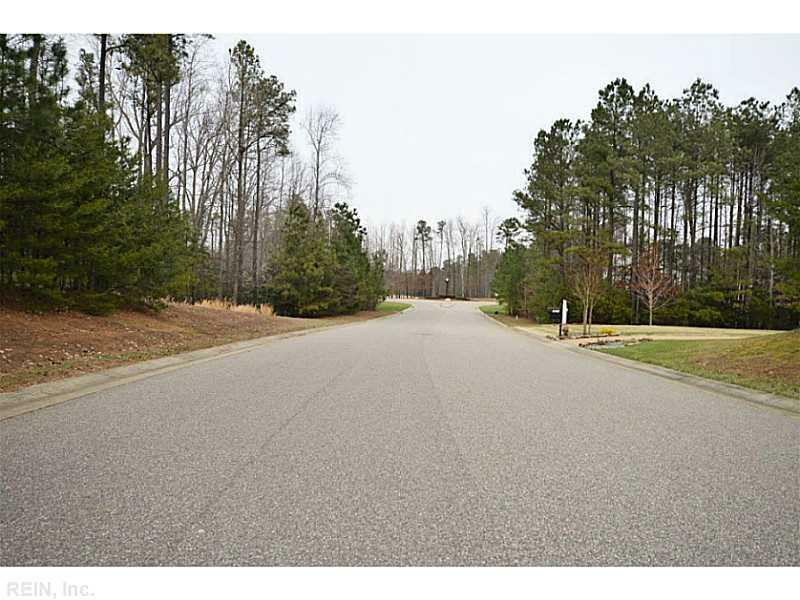 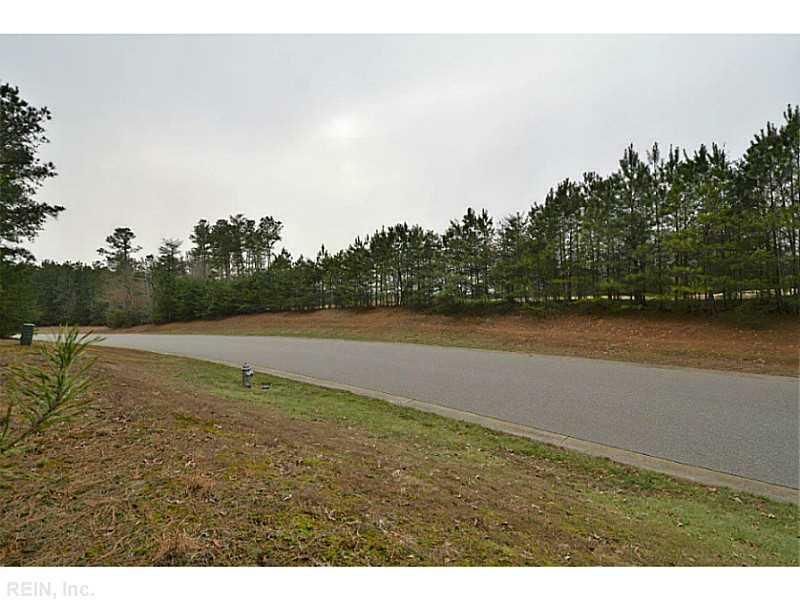 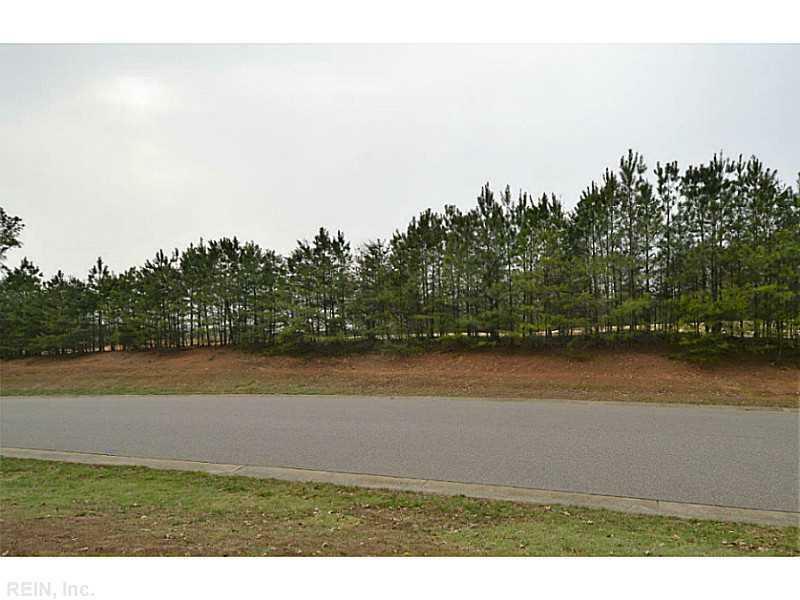 .81 acre lot with great views! 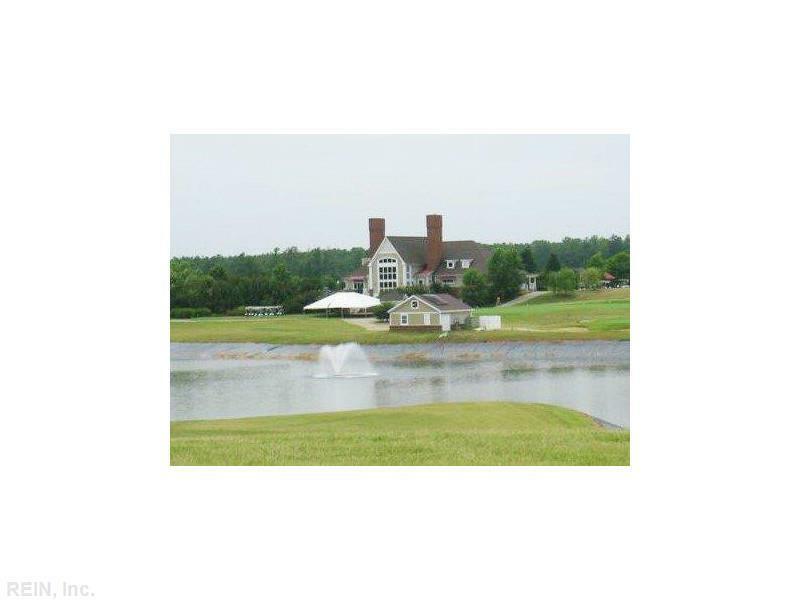 Across the street is a view of the 18th green. 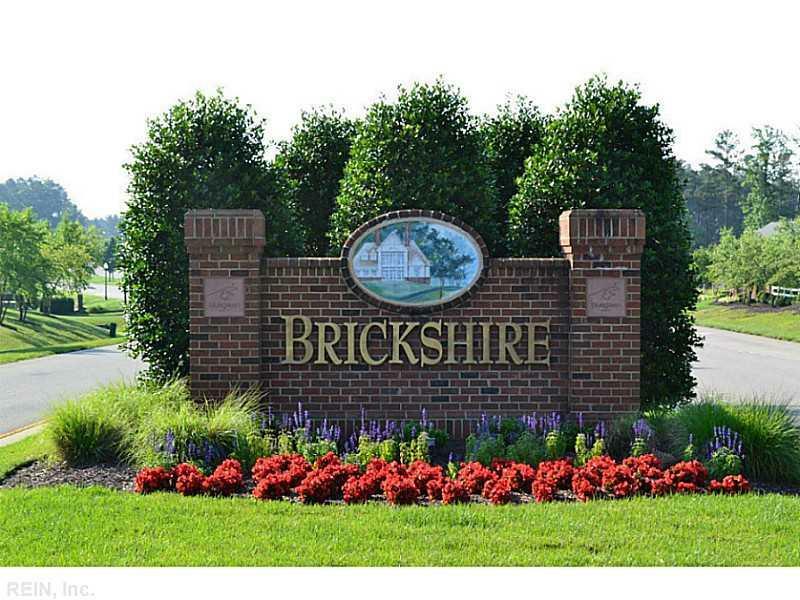 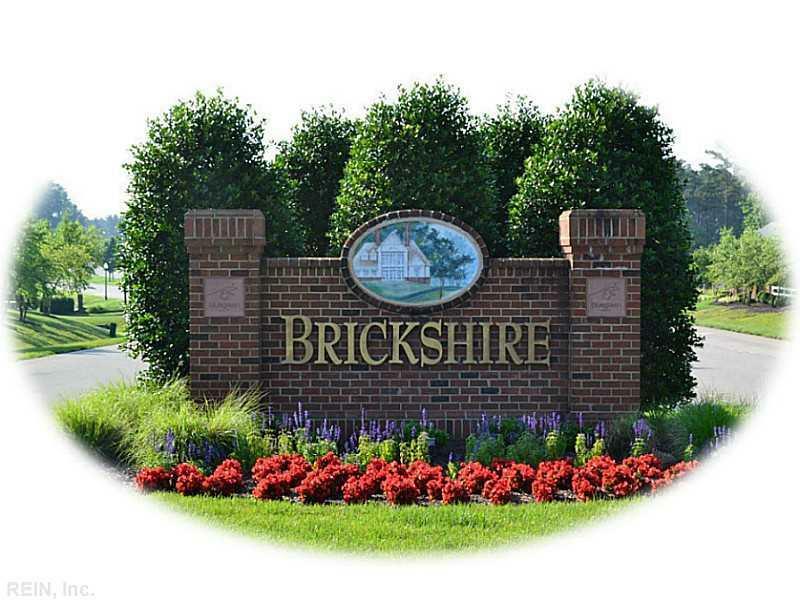 Brickshire golf membership has no initiation fee and brings 3 courses to play. 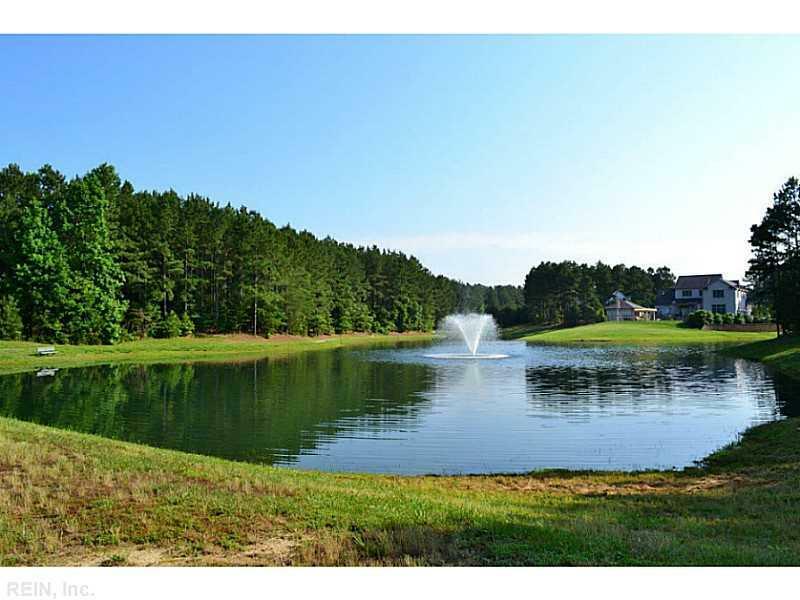 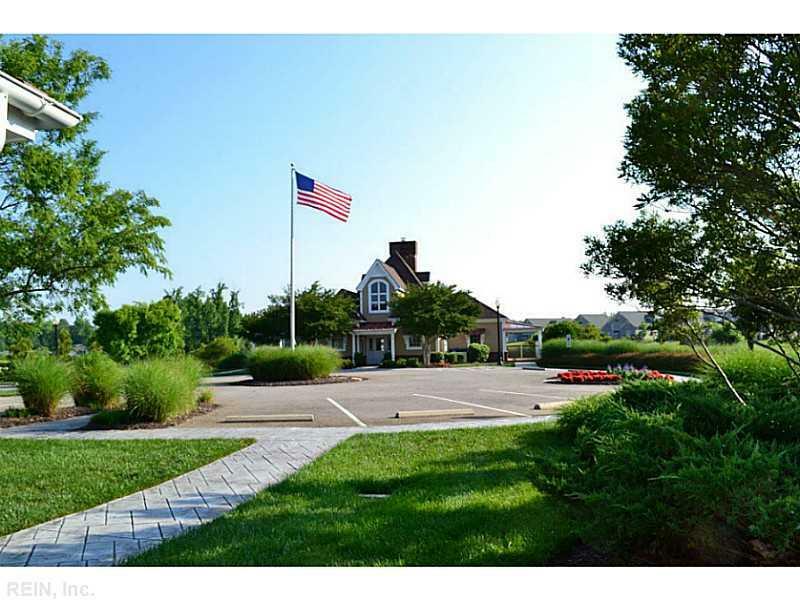 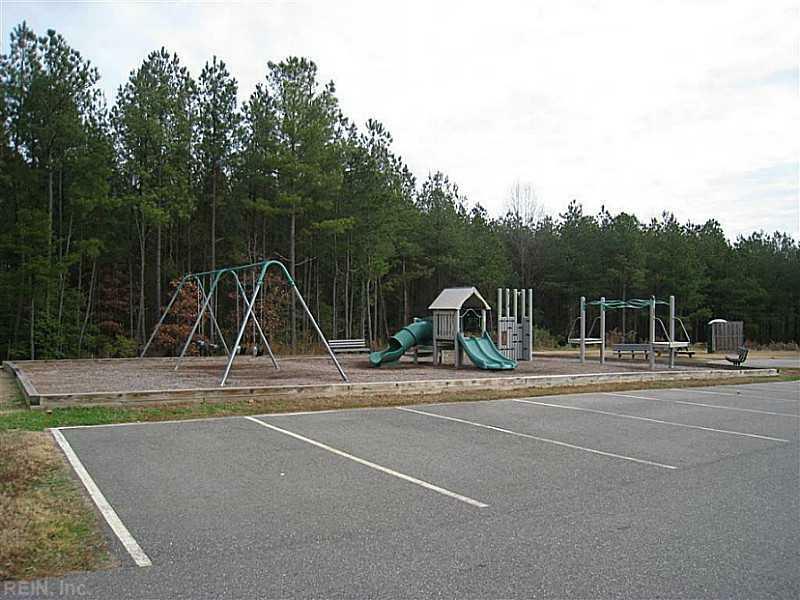 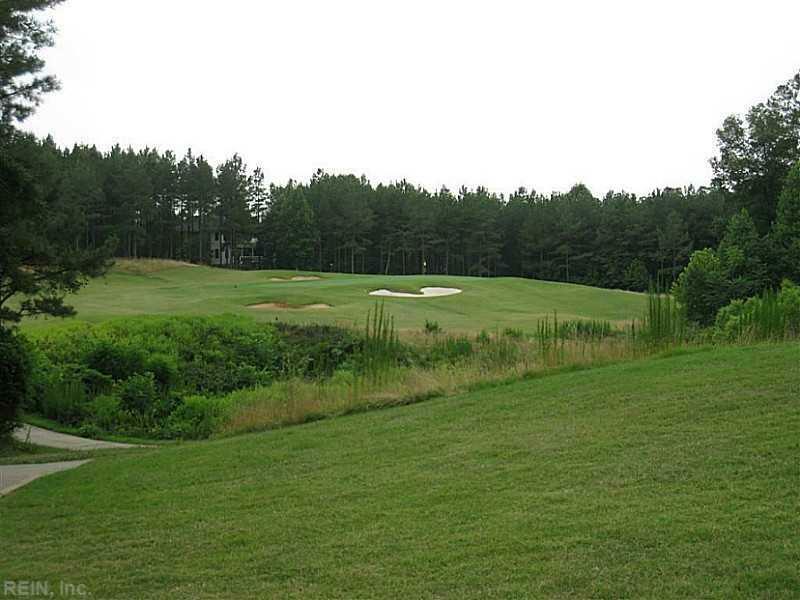 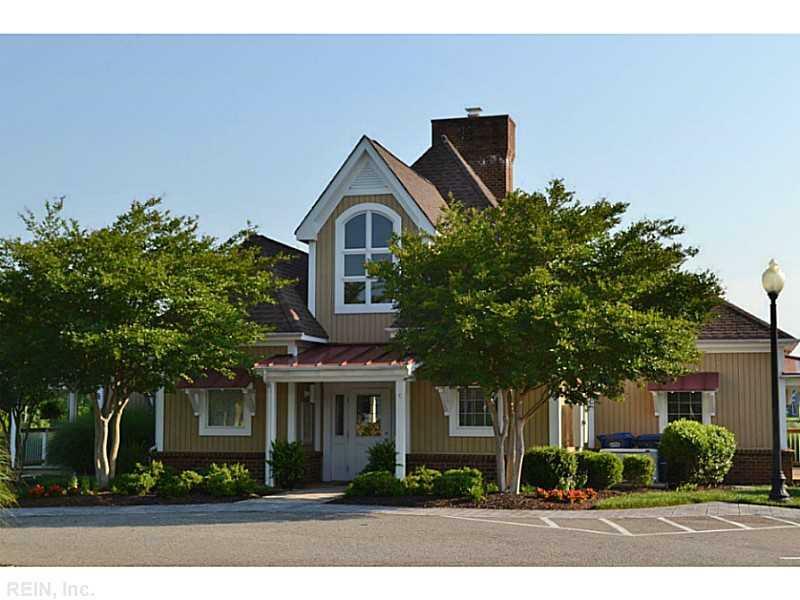 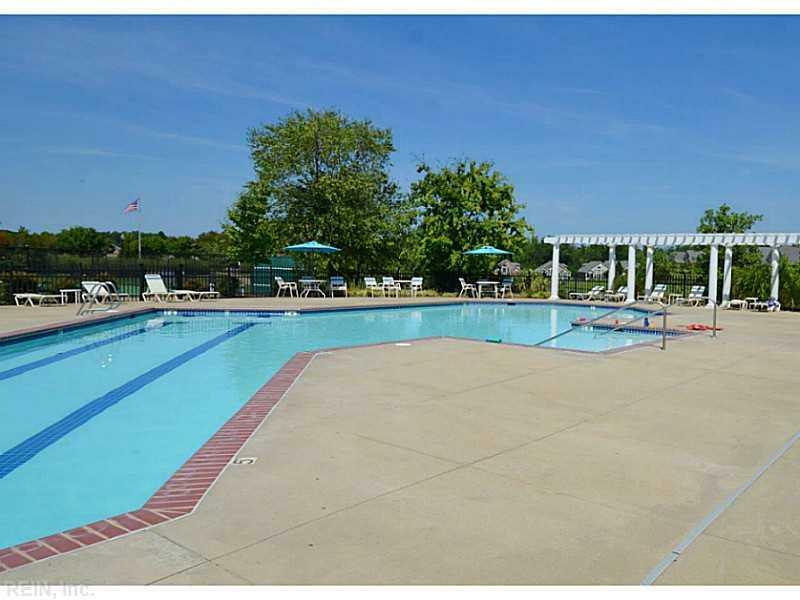 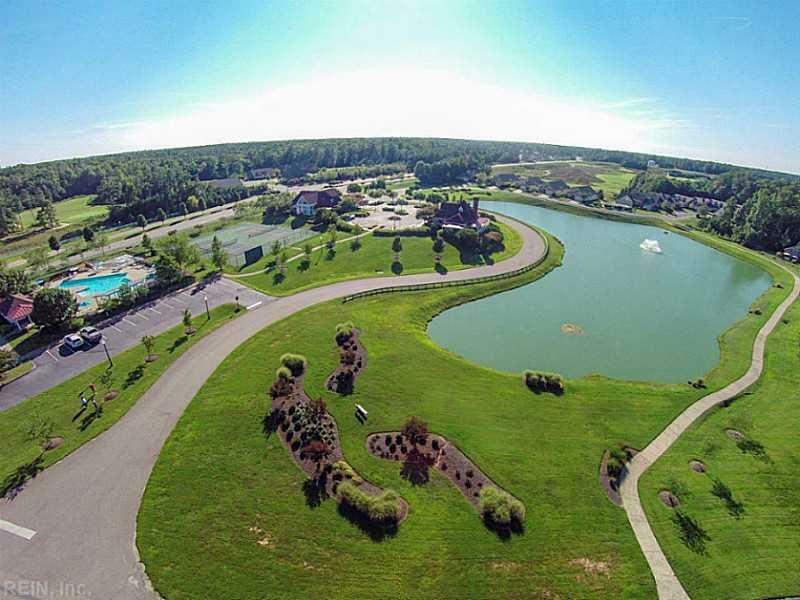 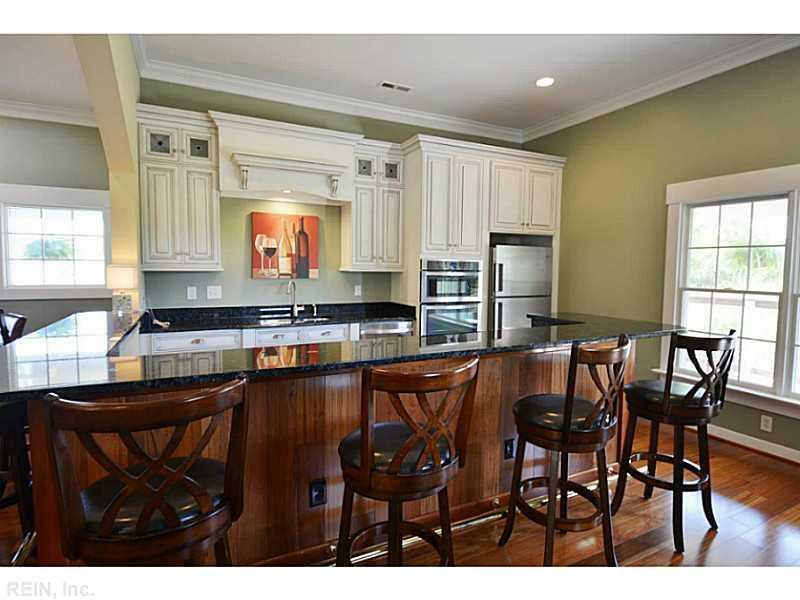 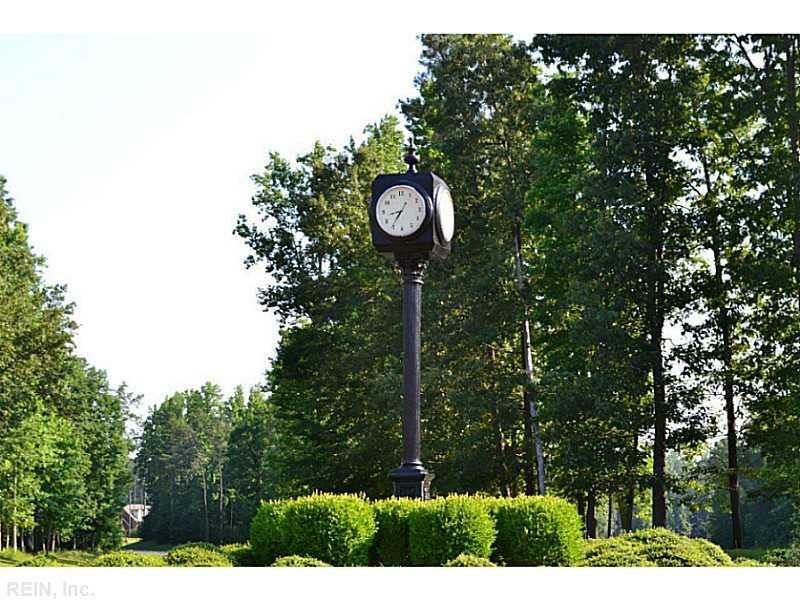 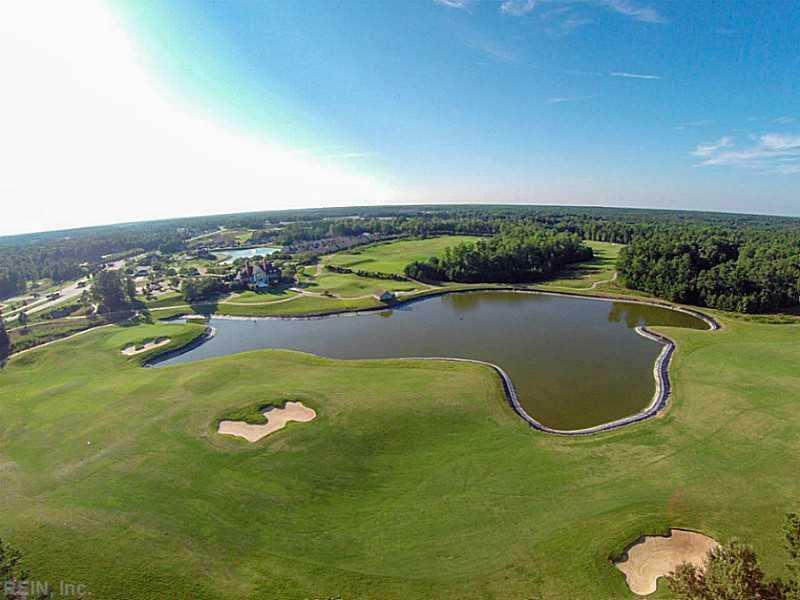 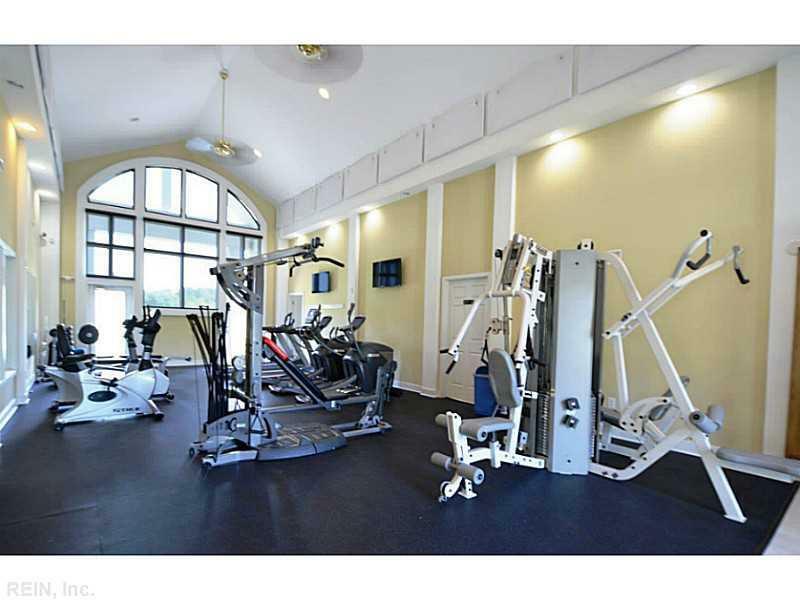 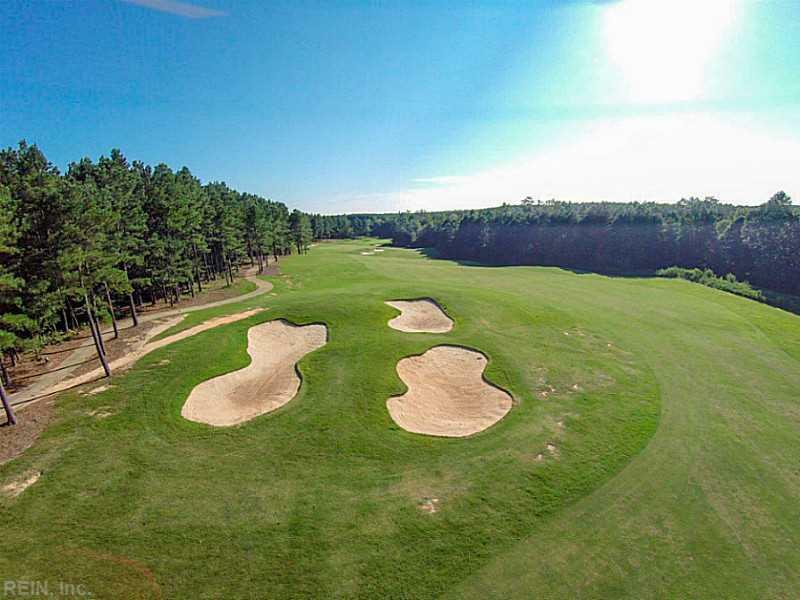 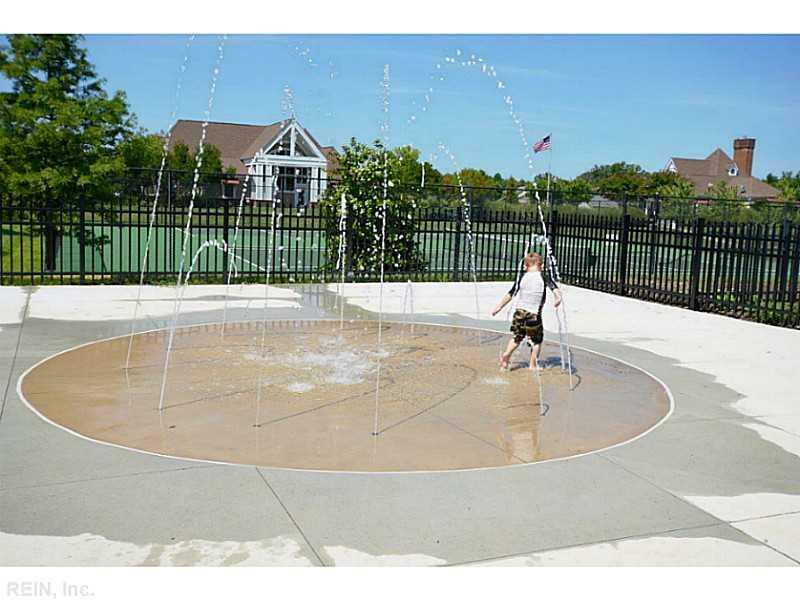 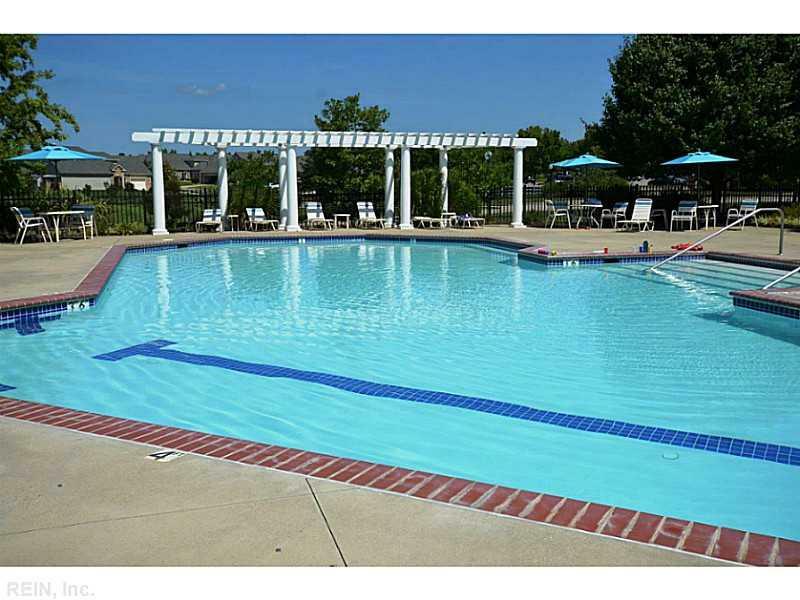 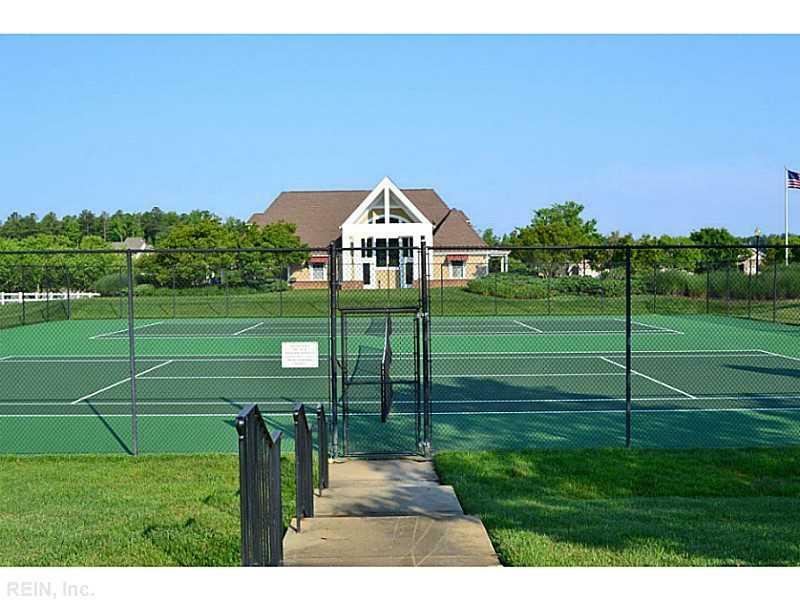 Community amenities include pool, splash pad, tennis courts, exercise facility, and clubhouse.